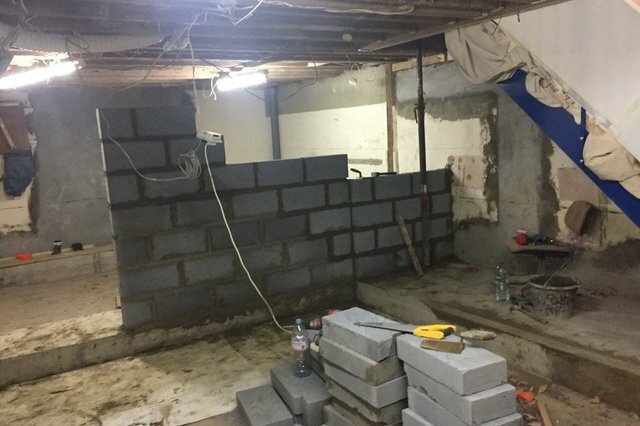 Covering the London area we guarantee the highest quality workmanship and damp-proofing services across our industry. High standard of workmanship. All of our work is completed directly by our workforce and is not subcontracted. Over three decades of experience with providing damp coursing services across London. All work guaranteed with competitive prices. Quotes can be provided on request. We are accredited with the Property Care Association and the British Wood Preserving & Damp Proofing Association. 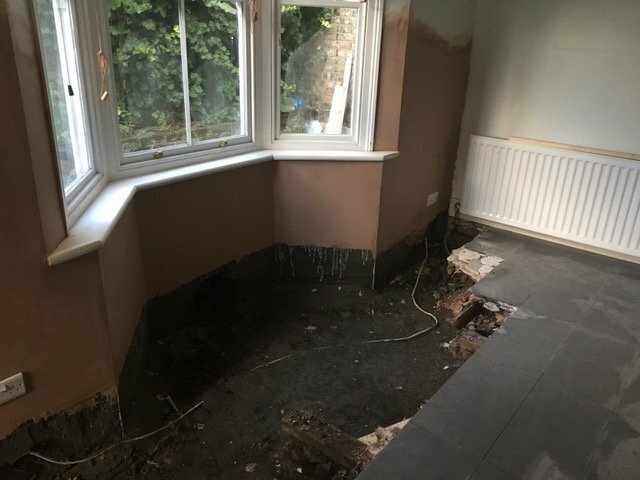 Any type of damp needs to be dealt with professionally to prevent any lasting or further damage. 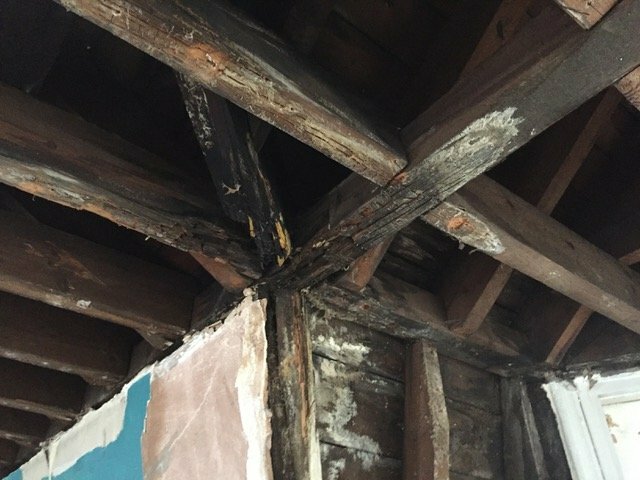 We offer a number of specialist solutions and treatments to help combat all forms of rot and any resulting problems. City Dampcoursing offer services to local authorities, insurance companies, building societies and a number of large corporations and builders. All our services are completed to a consistently high standard and always remains competitively priced. 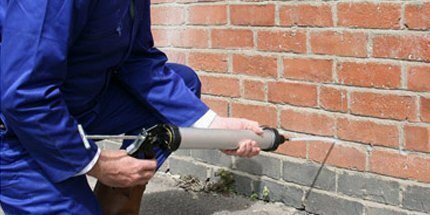 Damp-proof coursing (DPC) is a process that provides a protective barrier preventing moisture from passing through the walls of buildings. Moisture causes damage to internal decorations, condensation, fungus growth, mould, and a musty smell in your home. It is important to establish the type of mould present to ensure maximum protection against any further or lasting damage. This involves coating or sealing walls of building structures below the ground to protect the internal surfaces from water penetration. This can be achieved by either a conventional tanking render system, or alternatively a tanking membrane system. Tanking treatments prevent any water ingress, effectively making the walls permanently watertight. Waterproof render is usually applied in conjunction with a damp coursing injection to internal walls to ensure no further damp penetration is experienced after treatments. This is usually applied with two coats of good quality waterproofing additive finished with a coat of plaster for decorative purposes. 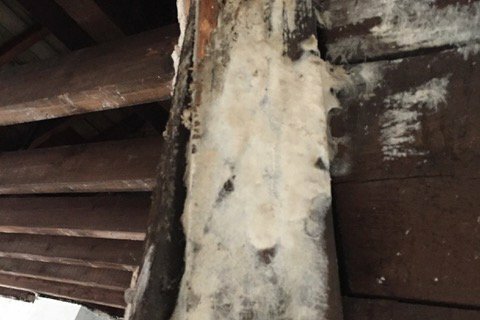 Dry and/or wet rot can affect buildings old and new, and if any decay is discovered it must be identified and dealt with immediately. City Dampcoursing offer effective treatments to both identify the cause – and eradicate the problem.